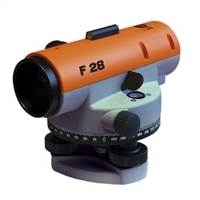 Auto levels are crucial optical guides that help contractors establish points along the same plane while leveling structures or projects. 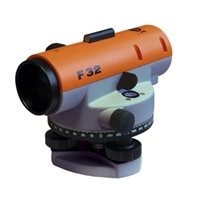 Used along with other leveling accessories, the optical automatic level self-levels quickly and stabilizes your line of sight. 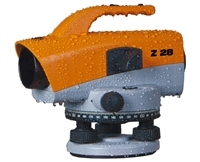 Superior Instrument features high-quality automatic levelers from brands such as Topcon and Nedo. Shop auto levels below.